Country View is located in Guymon Oklahoma in the heart of "no mans land." 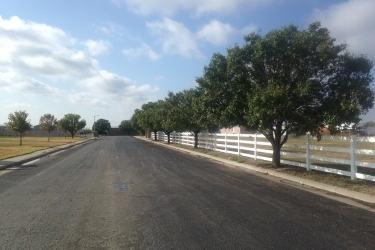 Country View provides housing and associated services to a diverse clientele. Whether you are looking for a home to raise your family or a worker in need of short term housing Country View is perfect for you. Our affordable three and four bedroom homes are well maintained and clean. 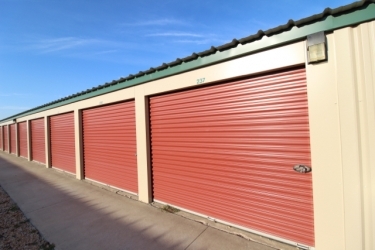 The mobile home park grounds are professinally maintained year round by our expert staff. There are two elementary schools within walking distance. In addition, our covered mailbox kiosk is also the school bus stop so children have protection while waiting for the bus. 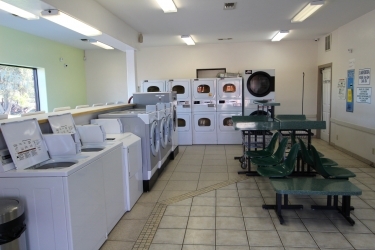 Our onsite Laundromat and storage facilities make it convenient and easy during move-in and provide permanent storage for all those extra items. All this is available at one location with a friendly helpful staff to provide assistance. 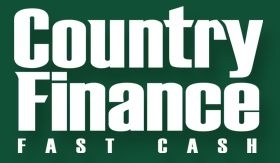 Inquire at the Country View /Country Finance office.